The Solution To Fast Data Recovery – Back Up! There’s one bond we all share when we lose data — we all want it back real fast! It doesn’t matter if you are simply working on your home computer and lose a file because you delete it by mistake or if you lose a range of key business documents when a power surge damages one of your systems. 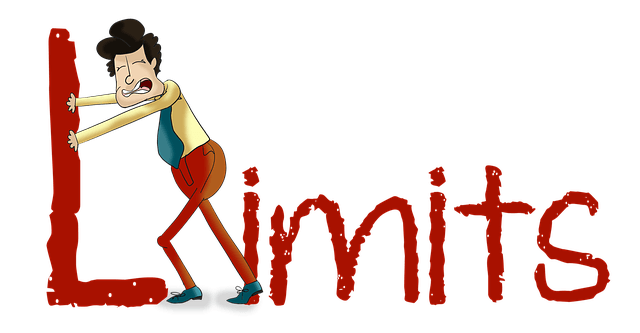 Data loss, big or small, needs closure! 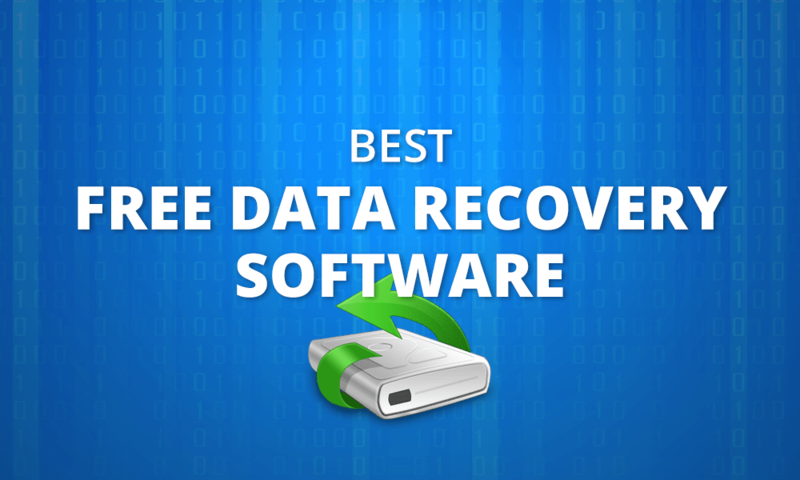 How to Resolve lost data by Data Recovery? The good news is that most data loss situations can ultimately be resolved by data recovery solutions. These solutions can sometimes be something that you can do for yourself. Or, sometimes you may prefer to use a data recovery company instead. The better news is that you can get even faster data recovery for a lot of data loss issues yourself if you can just get into the habit of backing up the data on your computer. 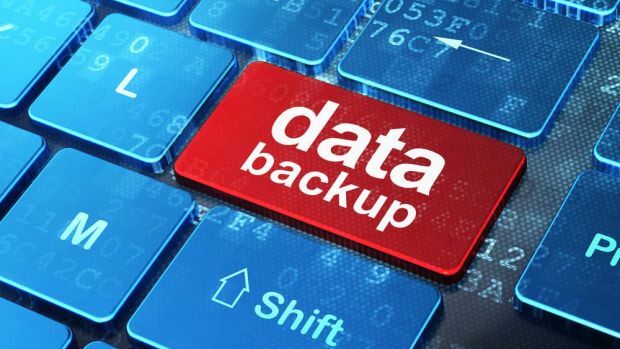 Backups can help both home computer users and businesses simply because they can give them access to their data instantly. So, for example, if you back up your home PC every week and find that you have accidentally deleted a file that you need to use then all you need to do is to slot in your back up disk or media. You can then locate the file you need and restore it to where it should be. The same goes for data loss in business. You can, of course, work on your problem to try and recover your data but, in the meantime, you’ll also be able to access it from your back up. Again, you could access the data that you have lost virtually straight away. But, a back up will only work if you do it regularly. 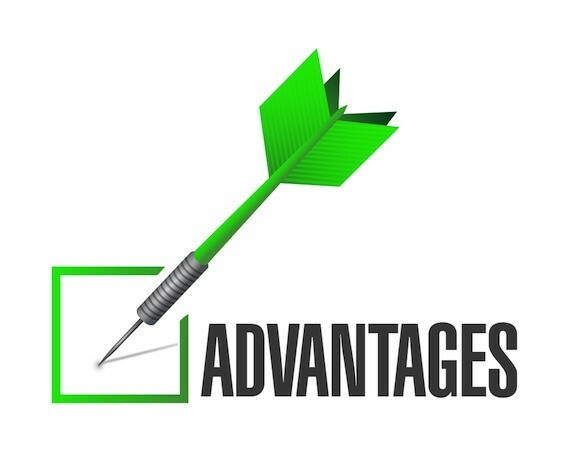 Many businesses, for example, will back up their data overnight, every night. You won’t necessarily need to do this as frequently at home but it is still worth doing regularly, say once a week or so, if you add a lot of files to your computer. The worst thing about setting up a back up is the first one you do. This is the one that will take the time. But, from that point, you simply need to add new files and data on to the back up rather than the whole system contents again. This can take just a few minutes ago and this is a few minutes that could save you a lot of angst and money. The big advantage of backing up if you are a business is that this gives you a built-in source of data recovery if you suffer from a major system crash or problem. Losing time because you cannot access systems or data can have a serious effect on your business turnover and reputation which obviously should be avoided at all costs. So, whether you simply use your computer to store photos and music files at home or whether you run a business, think hard about initiating back up procedures. This could save you a lot of time, money and stress if the worst does happen and you lose some of your data. Accidentally deleting a file can be a pain — we obviously don’t mean to do this but it happens all the time. And, it always seems to happen with files that we really need rather than those we don’t care about losing. But, retrieving lost files is actually generally an easy thing to fix. It can seem that deleting a file gets rid of it forever, after all, we can’t find it so it must be gone! But, unless you’ve set up your system to wipe a file completely from your machine when you delete it, the chances are that it is still there in the background. Your problem is how to find it! In some cases, you delete a file and it is simply sent to the Recycle Bin where it is stored until you empty the Bin itself. So, don’t worry it can be fixed easily. If your file is in there then you just need to click to restore it. You’ll then be able to find it back in its original directory. You may find, however, that you have emptied your Recycle Bin since you deleted the file and it is therefore no longer available there. This still doesn’t necessarily mean that the file doesn’t exist — standard deletion keeps the data in your computer but removes its standard ‘bookmarks’ which is why you cannot find it. One of the easiest ways to see if your data can be recovered here is to use a specific software program that is designed to recover this kind of data. This may be a general program that can help you find all kinds of files or one designed to find a specific type of files such as an email or a media file. Some of these software programs are available free on the Internet as freeware or shareware but most will incur a small cost. 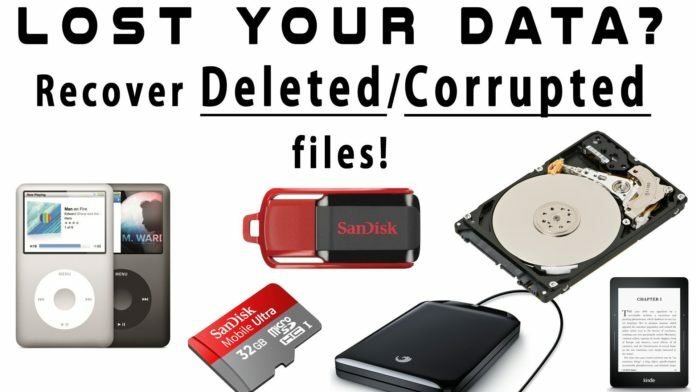 If you regularly delete or lose files by accident then this could be a good investment for you! The options offered by these programs will vary so it is worthwhile checking out a few to see what they can offer you. At the same time search for user reviews to see what other people think about them. There’s no better way to find out how a data recovery program might work for you than to find out how it actually worked for others. In many cases, these packages will be able to help you find your deleted files and restore them. This may not be possible with every file that is deleted but it should work with most and you could have your file back in minutes from loading and opening the software on your computer. 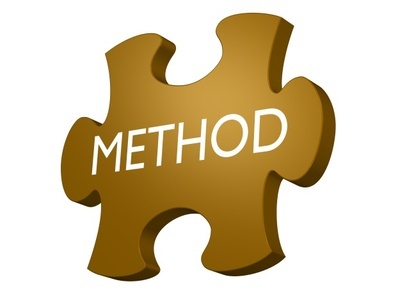 If this method does not work for you then you could always try talking to a data recovery specialist to see if they have any other options that might work for you. Do, however, remember to explain the measures you have already taken to recover your deleted file(s) so that they don’t replicate your actions. We all know by now that all computers may crash from time to time, making us lose our important data. This is why backups are key to data safety. Not all of us are so wise and detailed when it comes to such routine operations. Hard drive data recovery services can bring your data back, but they aren’t always successful. How does the information disappear from a computer? The causes may vary from simple human error, like deleting files and emptying the Recycle Bin before realizing what you are doing, to natural damages like floods. The first step is to shut down the system. The second step is to contact a data recovery service company. You can find a lot of such companies by doing a simple search on the internet. They can retrieve almost any kind of data, so you’re safe. The best way to find out if data recovery is still possible is to seek data specialists advice. Data recovery companies can tell you how big your chances are to retrieve your information. Linux data recovery or logical data error recovery. Each of them requires special software tools to get the job done. There are no success guarantees, but usually, the success rate is pretty high. Learn how to listen to your computer. It will tell you when the hard drive gets older and tends to fail in operation. The preliminary stage is one of unusual sounds, cracks or bumps. When you hear such things, you should backup your drive and shut it down. Then call your computer service company to tell them what you heard. RAID servers can also become faulty in operation and their data recovery is possible, provided that you don’t do it at home, and that you bring all the servers which form the RAID array to the service company. Such jobs need to be done in clean environments, with no dust.